Oregon Piper has been providing professional bagpipe music to the people of Portland and the Pacific NW for over fifteen years. The bagpipe is a powerful and moving instrument that can create a range of atmospheres, from joyous to sorrowful. 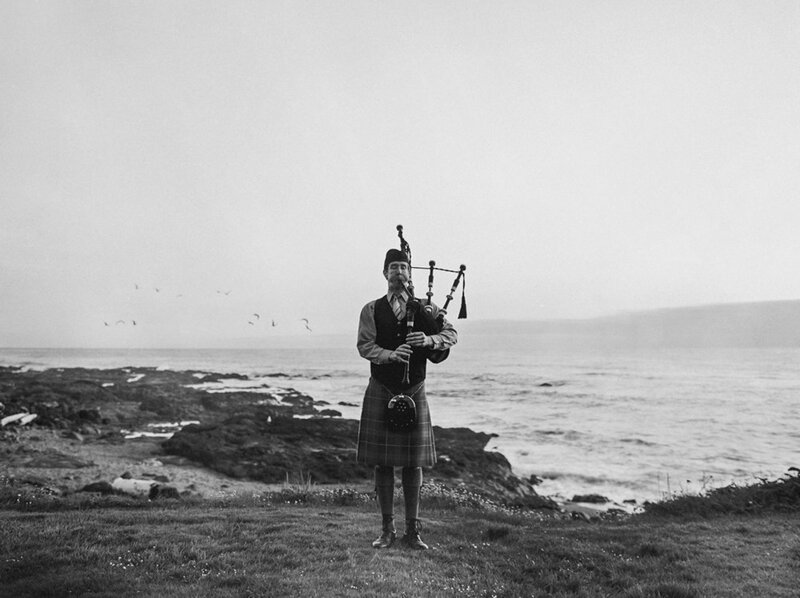 Pairing peerless experience with inspirational musicality, Oregon Piper is a professional you can depend on. Portland bagpiper, bagpipes, bagpipe, piper, wedding bagpiper, wedding, funeral bagpiper, funeral, wake, celebration of life, party, birthday party portland wedding bagpiper. portland funeral bagpiper. portland party bagpiper. Honor your loved one's memory with the spirit of the great highland bagpipe. Amazing Grace being a favorite to ease the pain of loss, and promote a cathartic feeling. Create an indelible memory your family and friends won't forget by including the bagpipes in your ceremony and reception. Birthday parties, company events, St. Patricks Day entertainment, and Burns Suppers. Impress your coworkers and attract customers. There are no travel costs in the Portland Metro area! There is a $1/mile (one way) travel cost for any city 10 miles or more outside of the Portland Metro area. Is your child interested in learning the bagpipes? Send me an email and I can connect you with an instructor from our youth program, the Portland Metro Youth Pipe Band (generally, the prime time to learn would be kids aged anywhere between 6 to 15 years old).